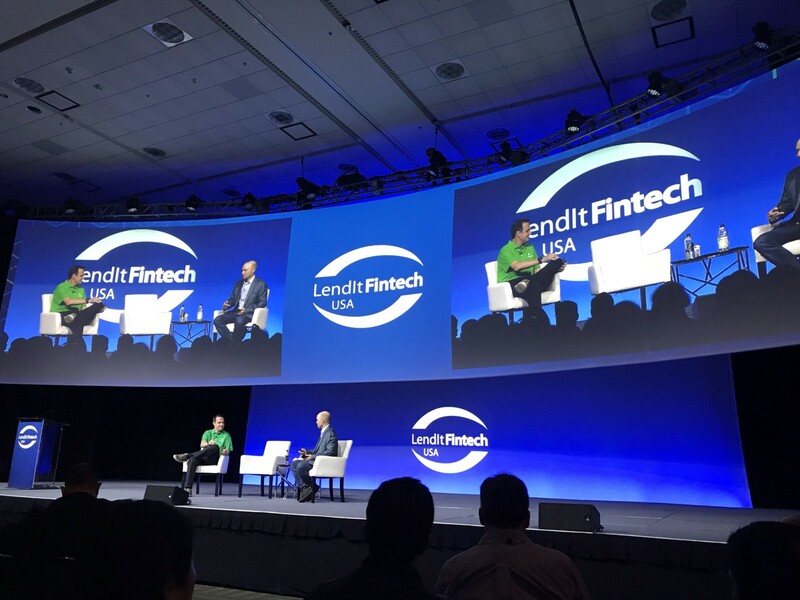 We’re back on site at LendIt Fintech 2019 in San Francisco today. If you missed it, check out all the goods from Day 1 of the conference here. Keep checking back here and on Twitter for all the news from the conference. Rampell asked Laplanche if hip new Not-A-Banks were successful so far in taking on the big, scary Wall Street banks. Laplanche said it’s up in the air since banks make most of their money by hooking you with products like bank accounts and then making a lot of money selling you a mortgage. Startups can’t quite replicate that business model yet so it’s on them to figure out the business model. So which path should Not-A-Banks take? Hook you with free stuff, or make you pay for something that’s way easier to use than what’s at a Big Scary Bank? Laplanche said the more successful Not-A-Banks have started with paid products like loans before moving to the free stuff. Of course, his own company Upgrade took that path. It started by offering personal loans and info on users’ credit health. People who use Upgrade’s “credit simulator” to chart how they can repay back loans tend to be better at repaying them. Laplanche said Upgrade’s credit card is supposed to help you pay it down, unlike other cards—turns your balance at the end of every month into an installment payment plan. 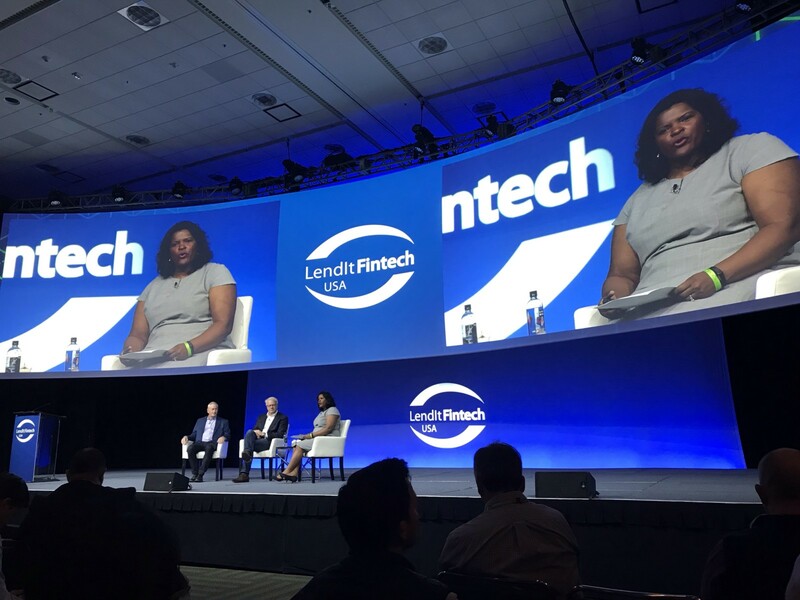 After Rampell and Laplanche was a dive into how credit scores work with the CEO of FICO, Will Lansing, president of consumer information at Experian Alex Lintner, and The Money Coach Lynette Cox. FICO just made a new kind of credit score called (dun dun dun) ULTRA FICO. FICO is a measure of how likely you are to repay debt, as you probably know, but what’s Ultra FICO? Lansing said Ultra FICO is designed to help people who don’t have the financial history that people who use FICO do (for example, the poor or immigrants). Ultra FICO, with your permission, shares your checking account info with a credit bureau like Experian. It looks at how many times you overdraft and your average account balance. So if you don’t have much credit history but your spending shows you’re responsible, Ultra FICO can help you get access to credit. Experian data is used in 350 million credit decisions every year. 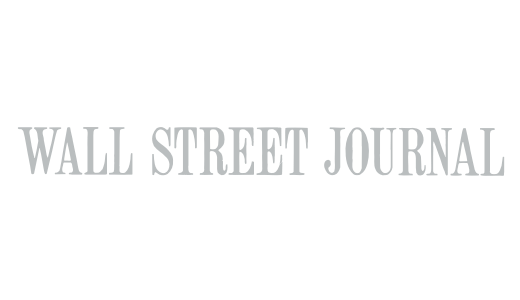 “Ultra FICO expands the population that lenders can serve by giving lenders a different way to access the data they need to measure risk,” Experian’s Lintner said. Ultra FICO is still in a pilot phase, but expect to hear more by the summer, Lansing said. 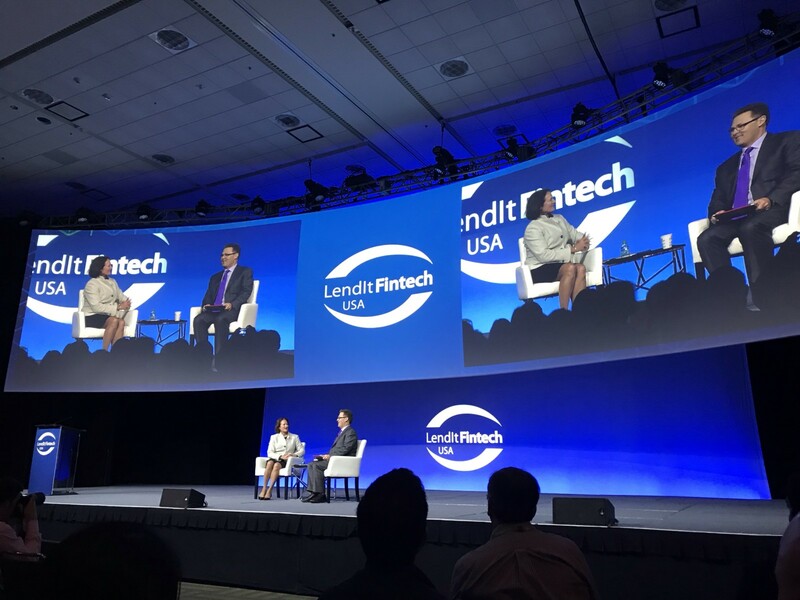 After we got super revved up by talking about credit scores, LendIt co-founder Peter Renton and former Small Business Administrator for the Obama administration Karen Mills talked about small business lending. Mills is a former VC. (The current SBA admin is Linda McMahon, former CEO of WWE). “Now, the question is who will use AI to aggregate all the data in small business lending?” Mills said. The pain points of small business lending are “information opacity” and “heterogeneity,” Mills said. The first is the fact that many small business owners don’t know their actual financial situation, which makes it hard to lend to them. The second is the fact that every small business is different. You lend much differently to a laundromat than you would a restaurant. Mills then hawked her new book “Fintech, Small Business and the American Dream,” which focuses on her time at the SBA. She pressured banks into lending to small businesses after the 2008 crash because the economy was bleeding small biz jobs—1.8 million in the first quarter of her tenure. 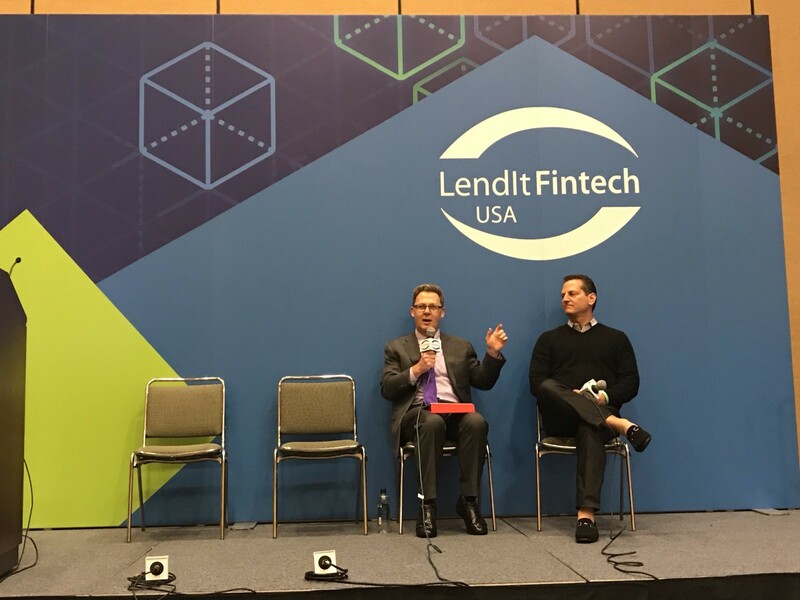 If lenders want to expand small biz lending today, they should partner with startups who understand how to design easy-to-use, fast user experiences, Mills said. Mills said lenders like Kabbage provide a “virtual community” to small biz owners. They need support outside 9-5 hours and insights on their biz only lenders can provide. “Small business lending is the poor cousin of consumer loans,” Mills said. Personal loans get all the tech investment but since small biz lending is much more complicated it doesn’t get the attention. She said the UK and Europe have made progress on data ownership and banking and the U.S. should emulate their rules. Time for a quick break—we’ll be back shortly with good stuff from the godfather of fintech, Ron Suber. Ron Suber’s talk is called “Evaluating Investment Opportunities In Niche Lending.” Ron used to be president of online lending OGs Prosper, and right now he runs an eight-figure investment fund that works with 24 different startups. “Banks should be excited, but really scared,” Ron said about his startup portfolio. Ron said the dirty secret of fintech is how much cash a company has in the bank—how long is a startup’s runway? If you have a sweet idea, that’s great, but can you make payroll? As an investor, Ron said he likes to spend time advising his “problem children,” or, the companies that are struggling. Founders can’t always tell their leadership teams their fears, so Ron the “CEO whisperer” comes in to help them manage problems. An audience member asked Ron to name names and say which companies are going to grow explosively. Ron said he can’t pick which one of his children is his favorite, so he said the last few companies he invested in—such as Quil, MoneyLion. Will we see a financial crisis like 2008 again? Ron said back in the day on Wall Street, investors would put money into assets that they didn’t know anything about. Now there is more transparency into assets. However, there is risk in money flowing into debt economies around the world. “We might start seeing cracks” in different sectors based on weakness in retail. After Ron we sat in on a panel that’s right up The Basis Point’s alley: a group of startups attempting to change the way we buy and sell homes. All these companies will buy your home outright if you don’t want to deal with real estate agents when selling your home. Even if you don’t want to sell them your home, they’ll give you an estimate of your home’s value, which is super helpful if you’re not sure what your home is worth and don’t want to pay an appraiser. A lot of these companies have tons of money (Opendoor has something like $1b in equity) so they’re going to make a lot of noise for you homebuyers and sellers in the next few years. Offerpad CFO Rahim Lakhami: we cut renovation time of homes we buy by 50% last year, and we put savings into our customers by offering them an extra $1k on offers when we could. Jamie Glenn, COO of Knock (and co-founder of Trulia) said first wave of innovation in home buying/selling was starting buying process online. Next wave of innovation is focused on home selling—giving sellers the power to put data into an app or site and sell home online. Offerpad CFO Rahim Lakhani said company is trying to solve pain points like having to go to attorney’s office to close home sale—why can’t you do that online? Opendoor VP Fraser said Opendoor is building its brand on being reputable source of good offers on homes. 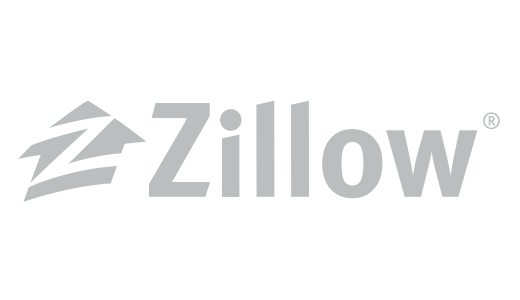 Company knows undervaluing homes will lose customer trust. No plans at Opendoor, Knock, or Offerpad to expand outside U.S. at this time. Too much opportunity in U.S. to focus elsewhere. After the iBuyer panel, we heard from our friend Clayton Collins at HousingWire as he led a panel on how banks are going to use your data to make mortgages easier and faster. 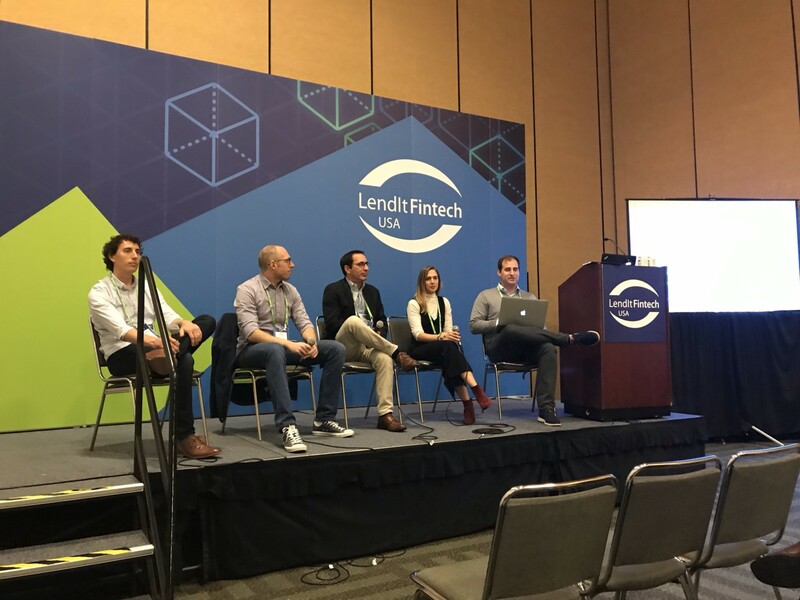 The panelists: Kate Adamson, head of mortgage at Plaid, John Treadwell, head of innovation at Fannie Mae, Jonathan Principi, director of business development at Yodlee, and Allan Carrol, founder of LoanSnap. Shout out to Treadwell for rocking Converse onstage. Panelists were focused on how consumers giving lenders access to their data can open up opportunities for credit they might not have had before—like we saw earlier from FICO, if your bank account shows you can pay loans, you should be able to get them. 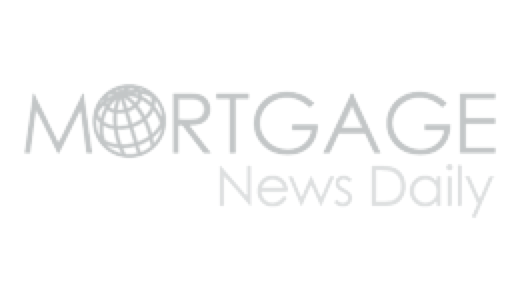 Fannie Mae’s Treadwell said bank lenders are turning to Fannie to access data they need to compete with data-focused lenders like Quicken Loans. Yodlee’s Principi said lenders need to do more than slap new POS onto mortgage process. They need to automate whole process, not just first step. How are you using customer data to make process easier? Data is not an off-the-shelf product, Adamson said. You need to be thoughtful about where you plug it in. 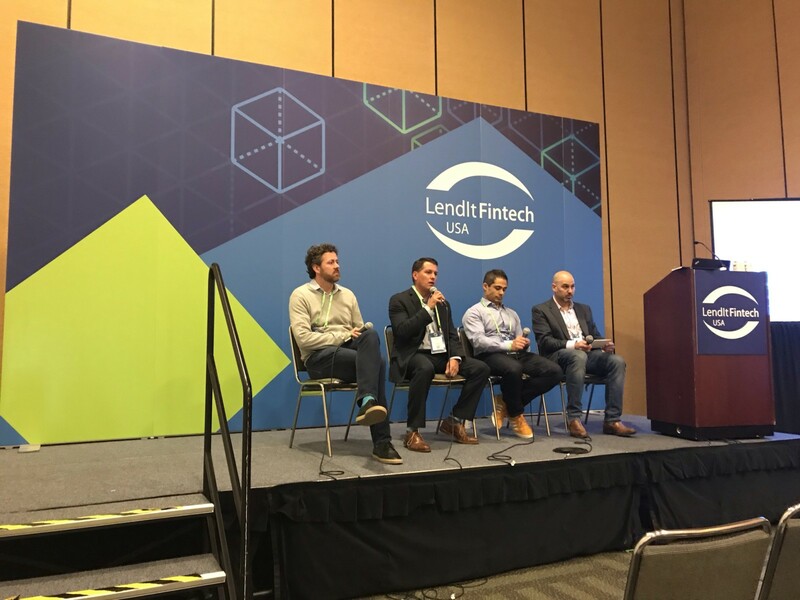 LoanSnap’s Carroll: what lenders do is get tons of data from customer, use one bit of it for one thing, and throw the rest away. “We talk big game about getting data, but you need consumer buy-in to make digital mortgage work. You need to make transparent to the consumer who is getting access to their data,” said Plaid’s Adamson. Plaid does not resell data it handles. Single-source validation is very hard, said Treadwell. It’s hard to pull 12 months of income history through current data pipelines. But Treadwell thinks market-ready product could arrive by end of the year. Time for lunch! Check back later this afternoon for the home stretch of LendIt. 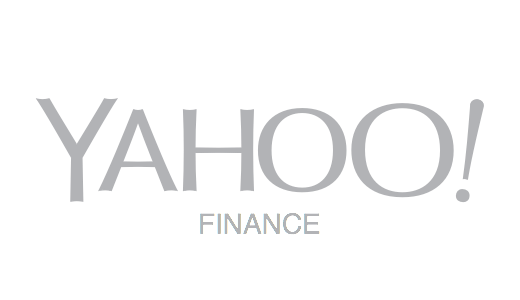 I sat in on a media Q&A with some execs from FICO about the new credit scoring tech I talked about above. FICO had 2 billion impressions in a week when it announced Ultra FICO, said Dave Shellenberger, a product manager at FICO. He said consumers are savvy and pay attention to their credit scores, so FICO holds a lot of clout with consumers. 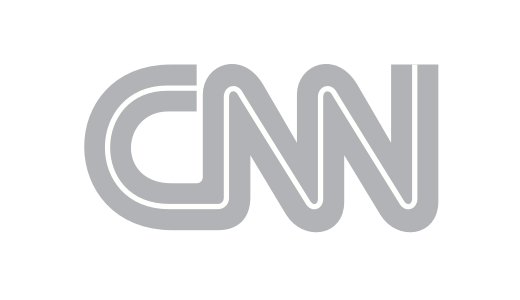 The company is primarily using the media to bring message to you the consumer. Since Experian partnered with FICO to create Ultra FICO, it can use its huge consumer presence to educate you about new credit reporting products like Ultra FICO or Experian Boost (tens of millions of people visit Experian’s site every year). Less than 2% of users of Experian Boost have their credit score go down after using it, said Gregory Wright, SVP of product at Experian. 2/3 see score go up. Lynette Khalfani-Cox of TheMoneyCoach.net said that Experian Boost and Ultra FICO give people insight into how credit decisioning is made, which can empower people to do things that will actually improve their credit score. Alright, I’m fed and fueled up with coffee. Back to the liveblog! 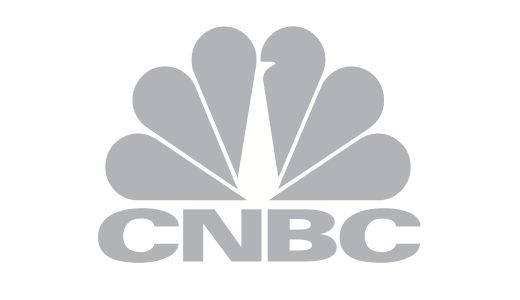 We’ve got more hot takes from our friend Ron Suber coming up as he interviews OG investor Steve McLaughlin. 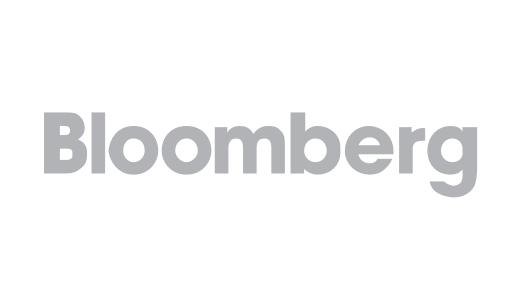 “As the world flattens, we’re seeing so many new types of investors we’re having trouble tracking everything,” McLaughlin said. Investors are hot on new Not-A-Banks like MoneyLion, McLaughlin said, and other apps that consumers are now comfortable giving their money to like Robinhood. Next, Ron asked about public markets—in the U.S., we have public fintech companies like Square. What about the rest of the world? McLaughlin predicts companies like Coinbase will eventually go public. “The banks gave us a 7 year head start to make great products for Gen Z,” Suber said. Suber took a page from Pitchfork and asked McLaughlin what’s overhyped and what’s underhyped. McLaughlin said nothing’s really overhyped right now—we’re not in a dot-com bubble. Even though startups have super high valuations, they have good products to back it up. Companies that aren’t growing super fast, but are still picking up steam, are underhyped according to McLaughlin. Investors are hyperfocused on the fastest-growing companies, but missing out on sweet deals for companies in the background. “I couldn’t imagine sending you money with my phone ten years ago. Now people get mad if they can’t,” Hartman said. Hartman said the launch of the iPhone “set off the imagination” of people making fintech products. Goldman gave Hartman and Marcus founding team “accountability and responsibility.” Firm trusted the team to make a good consumer product, but they had to deliver. Marcus team interviewed 10,000 people on what they want in a bank, and then partnered with fintechs to produce those capabilities. Banks are hampered by “three debts,” Hartman said: “organizational debt, product debt, and technology debt.” Marcus had a “clean slate” to build tech from scratch and autonomy to be separate from Goldman proper, but still have support from parent company. What “side effects” has the launch of Marcus had? Hartman said it helped evolved Goldman culture—one of his programmers has tattoos and a nose ring (so do I! GASP! Finance is hip now!). Up next is a consumer finance CEO roundtable featuring some of the big dogs: Rocket Loans CEO Bill Parker, LendingPoint CEO Tom Burnside, and Prosper CEO David Kimball. Reocket Loans is Quicken Loans’ personal loan product. Meg Zwick, SVP at Millennium Trust moderated. Rocket Loans lends to higher credit score borrowers and focuses on “quality, not quantity,” so feels well prepared for downturn. Quicken Loans went from #14 largest mortgage lender to #2 after financial crisis—Parker points to quality of loans QL makes as why. LendingPoint: coming into credit cycle, you figure out what kind of customers you want to lend to. Prosper CEO Kimball said HELOCs are underutilized, which is why Prosper is getting into them. 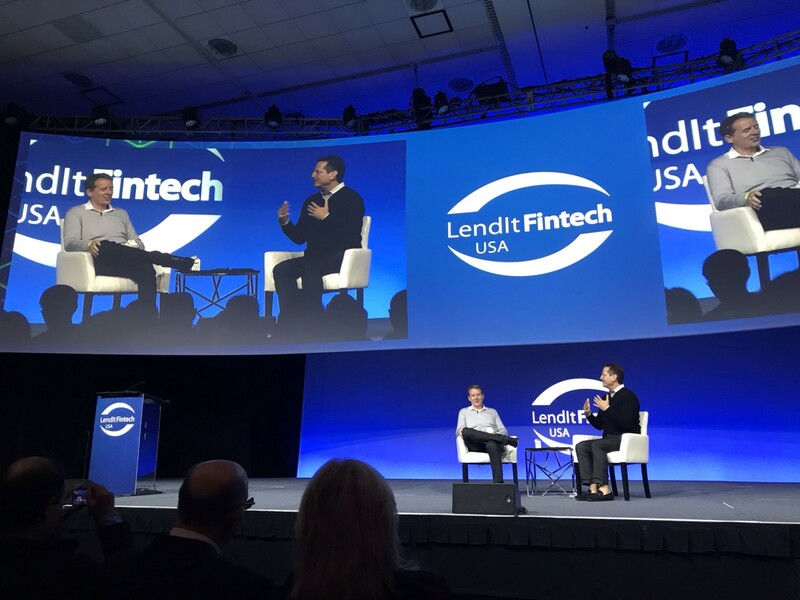 But LendingPoint CEO Burnside said don’t go long a product going into a recession because you want to be able to rearrange portfolio depending on recession conditions. “We’re not planning for a 2008 equivalent, but we do scenario planning. We know we’re going to be completely wrong, but the question is in what direction will we be wrong,” Kimball said. Last panel of the day for me! How do lenders decide who to lend to this late in the credit cycle feat. 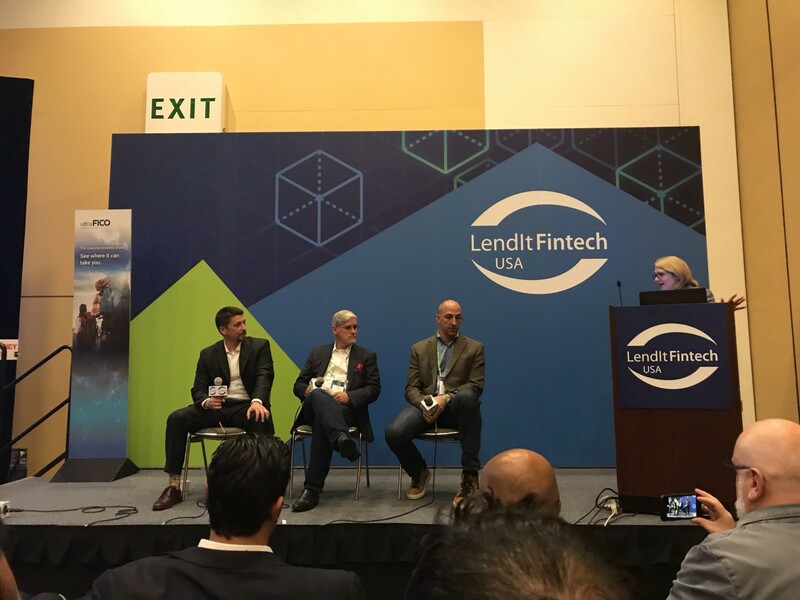 Freedom Financial president Joe Toms, LendingClub SVP of product Stoyan Kenderov, chief program officer of the Center for Financial Services Innovation John Thompson, and head of non-mortgage products at LendingTree Jamie Saxe. Monghka Lu Pavlick, VP at the San Francisco Fed moderated the panel. John Thompson at CFSI said 47% of Americans are spending all of or more of their income (!!!). He said there’s some margin of error there, but that’s significant. Pavlick asked the panel: how can we measure financial wellness? LendingTree’s Saxe said orgs need to focus on educating consumers. He also pointed to MyLendingTree, the company’s digital financial assistant that recommends products to people. 58% of subprime customers have higher credit score a year after taking out LendingTree loan, Saxe said. Freedom Financial pres. Joe Toms cited Fed data on debt consolidation: 3 yrs after debt consolidation, borrowers are in more debt! That’s why Freedom pays creditors directly. Average consumer has 50% DTI and credit score of 600. Toms said lenders need to work with borrowers to lower debt loads. Fed VP Pavlick asked panelists what obligation they have to consumer (why does this need to be asked?!). 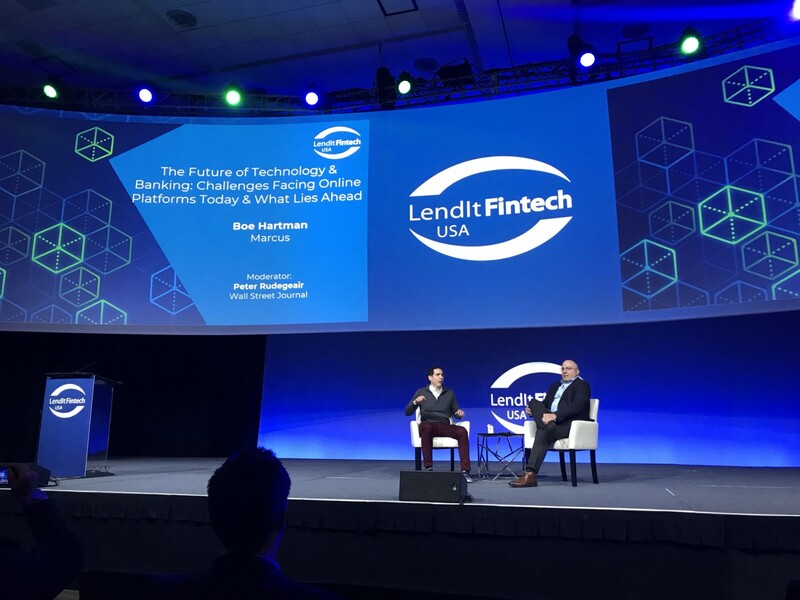 That’s a wrap for us at LendIt 2019! Thanks for reading, and stay tuned to The Basis Point as we dive deeper on the themes we learned about this week.